35+ Years of Shaping Entertainment and Pop Culture - From Oscar and GRAMMY-winners, to animators, to creative directors and entrepreneurs, our graduates make significant contributions to their industries. Learn More. So you’re heading into the home stretch and it’s time to gain some real-world experience before you graduate. Good news. Your degree program will likely include an internship component that could easily lead you to any number of major game design or animation studios. While your academic advisor or program head will help you search for internships in these areas, you can increase your options by searching for programs on your own. We found one of the world’s best internship programs for game designers and developers to help you get started. Here you go. Sony Interactive Entertainment (SIE) is a global leader in interactive and digital entertainment. 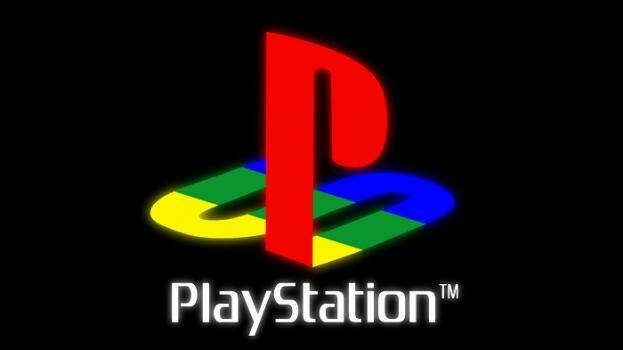 The company, which has thousands of employees, is responsible for the PlayStation brand and family of products. The very first PlayStation launched in Japan in 1994. Since then, PlayStation has delivered innovative products such as PlayStation 4, PlayStation VR, PlayStation Store, PlayStation Now, and PlayStation Vue. Headquartered in San Mateo, California, SIE is a wholly-owned subsidiary of Sony Corporation and has regional headquarters in London and Tokyo. In addition to thousands of employees, this multibillion-dollar company oversees a staff of hundreds of interns at offices around the world. At the time this article was published, more than 80 U.S.-based internship positions were available throughout California in San Mateo, Los Angeles, San Diego, Santa Monica, San Francisco, Aliso Viejo, and in Madison, WI. Before taking a look at just a few of the available openings at Sony PlayStation below, please review the following requirements to make sure you are eligible to apply for a position. Intern classes run May through August for Semester system students and June through September for quarter system students. Programs run for 12 weeks and are full-time, paid positions. Opportunities are posted in December and are filled on a rolling basis through April. PlayStation attends both Fall and Spring Career Fairs, so check the internship website in October for a complete list of universities the company will be attending next year. "About Sony Interactive Entertainment." PlayStation.com. Sony Interactive Entertainment LLC, 2017. Web. 20 Feb. 2017. "PlayStation Internship Program." PlayStation.com. Sony Interactive Entertainment LLC, 2017. Web. 20 Feb. 2017. "Sony Computer Entertainment and Sony Network Entertainment Announce the Formation of Sony Interactive Entertainment LLC." SIE.com. Sony Computer Entertainment Inc., 26 Jan. 2016. Web. 20 Feb. 2017.